Tethered jailbreak for iOS 4.3.2 now available - iPhone.MY - Daily News On Mac, iPhone, iPads, iPods and more! Phew, that was fast. Just hours after releasing iOS 4.3.2, enthusiasts have successfully jailbroke the firmware update for iPhone 4, iPad and third- and fourth-generation iPod touch. We’ll have a handy guide up. You need to know that this is a tethered solution, meaning you’ll have to tether your device to a computer each time you reboot. 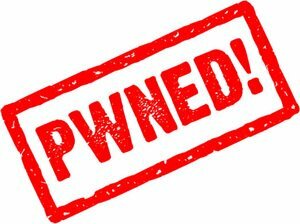 You will need custom PwnageTool bundles for iPhone 4, PwnageTool version 4.3 and tetheredboot utility. A Mac OS X machine and iTunes 10.2.1 are also necessary. Do not jailbreak if you’re device is unlocked because there is no unlock for the new baseband on iOS 4.3.2 yet.